"Know your individual purpose in Life"
"On the couch with PAZOU"
"Art is the Refuge of the Mind"
The 'real' food in a grocery store is divided in 5 sections: Veggies, fruit, meat, fish and bread. Everything else is processed. If you pause for a moment and you think about this then you probably have an 'AHA" moment. Now, let's think about this again: Veggies, fruit, meat, fish and bread. We all know how meat is processed these days including eggs and dairy. Fish is often farm raised with GMO's, and if wild, you have to consider all the environmental situations like the Fukushima incident and others. Now, the last one is bread. There is no bread that I have tried whether from reputable grocery stores or conventional places that doesn't give me a small or big stomach ache with gluten, or without, because most of it is made with wheat, and as we know wheat is mostly GMO in the USA. So, I dropped bread altogether unless I have a huge craving for it and then it's a toss up between a small stomach ache, or the pleasure of eating bread. It will probably come down to me baking my own bread soon, like I do now with pastries. Pastries I eat have to be organic and no artificial anything in order for me to be able to enjoy it. We started eating lots of fruit and veggies at home, all of them organic from a small family owned store in our neighborhood. Every day I feel better and the pounds are dropping fast. I skip the entire processed food isle in markets like cereal, power bars, pasta, anything pretty much that comes out of a box or can and my body thanks me for it. I have lesser muscle aches, my bones are stronger, and I sleep much better. Next time you go to a grocery store, don't just go to the freezer section and go on auto pilot, just because you have done it for years, think about what you buy. If it isn't fresh, it probably has no enzymes and it is useless for your body. Buy fresh, and prepare your food every day at home. When you go to a restaurant, you probably won't get organic ingredients, simply because it's more economical and a higher profit margin to buy mainstream meat and ingredients. And sometimes the additional sauces or dips you get with your food are processed and your body doesn't know what to do with it, therefore it turns much easier into heavy pounds that you carry around with you every day. Eat consciously! 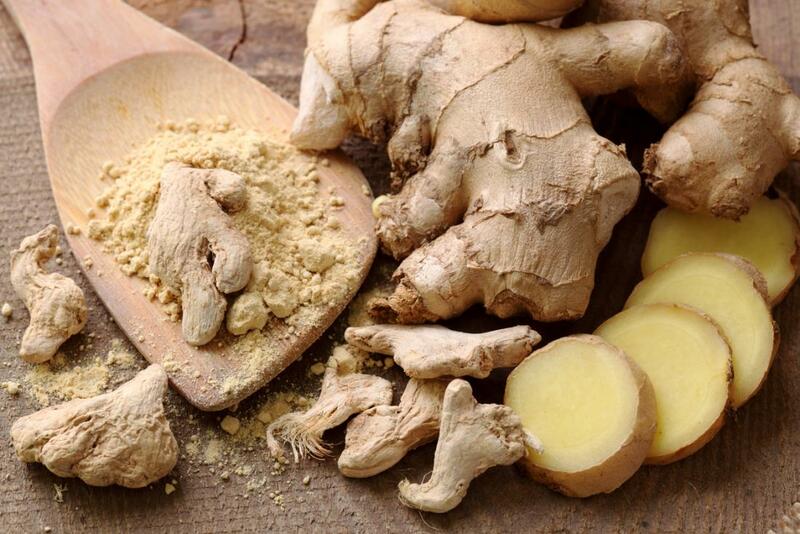 Ginger enhances physical and mental energy, it increases resistance to disease. It is an excellent tonic rejuvenation. It is a mild sedative , antispasmodic and muscle relaxant. Selenium benefits include the ability to fight the aging process and help the immune system by reducing free radical damage. Selenium has a synergistic effect with other antioxidants like Vitamin E, enabling the body to fight oxidative stress and to defend against cancers like prostate and colon cancer. Selenium is an essential component of glutathione peroxidase, which is an important enzyme for processes that protect lipids (fats) in cell membranes. Selenium is needed to fight oxidative degradation of cells and protect against mutation and DNA damage that can cause disease. Rhubarb is a vegetable, one of my favorites! Not only does it taste good in my daily juice, but it also packed with minerals, vitamins and other nutrients. Some of these precious components are dietary fiber, protein, Vitamin K and Vitamin B, Vitamin C, calcium, magnesium and manganese, just perfect for a dancer, yogi or any other active person. Vitamin K plays a significant role in brain and neuronal health. It can prevent the oxidation of brain cells and stimulate cognitive activity, thereby helping to delay or even prevent the onset of Alzheimer's disease. Along with its role in protecting the brain from neural degeneration,vitamin K also promotes osteotrophic activity, meaning that it stimulates bone growth and repair. 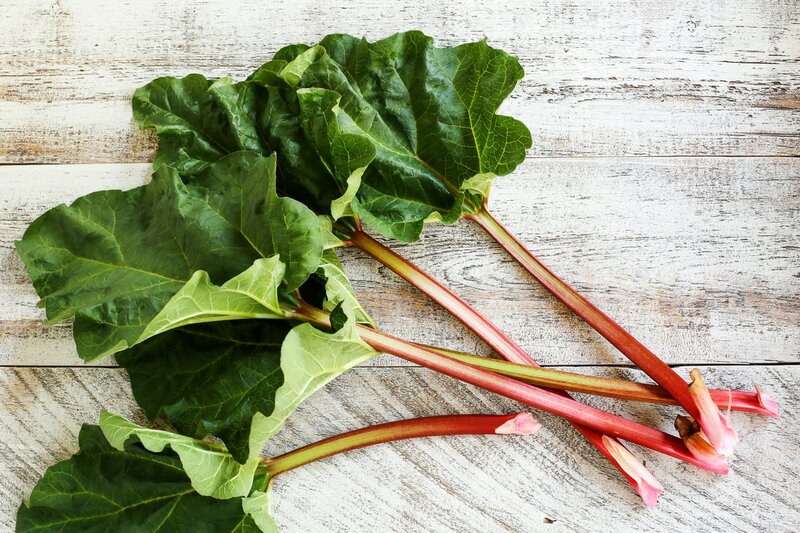 Combined with the rich amount of calcium and other minerals found in rhubarb, the vegetable as a whole is a major contributor in bone protection. "Meat, is highly acidic, and produce acidic ash in the body. 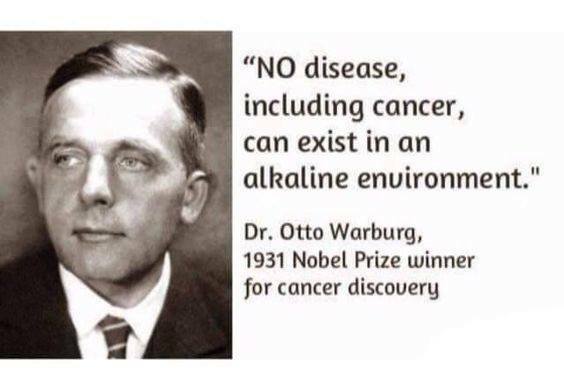 The reason acidity is so bad is because our body must then buffer it with alkaline minerals from our teeth and bones in order to neutralize and dispose of it. Cultures that eat little meat have much healthier bones and teeth. There are charts that show the direct correlation between animal consumption and disease. 'The China Study' by Campbell is an excellent book to read that covers that more thoroughly. The protein from meat is made up of amino acids. Because our physical needs are different from a cow's or chicken's, etc., our bodies must dismantle that protein chain and reassemble it for our (human) bodies (lots of work, little payoff, much acid). All that acid (uric) become crystals that settle into joints causing arthritis, stiffness of the joints, etc. Not to mention the poisons these animals are fed and injected with before they become our food. And then you also have the problem of cholesterol. Our bodies need that, and produce whatever we need. However, by ingesting animals (and their byproducts) that also make their own cholesterol, we then have to eliminate the excess. Some bodies are not able to do it very well. My cholesterol was 360 before I completely eliminated dairy and meat, sugar and white flour. It dropped by half in 5 months." "It is good to feel good!" 1) Don't eat anything your great-grandmother wouldn't recognize as food. 2) Avoid foods that have some form of sugar (or sweetener) listed among the top three ingredients. 3) Avoid food products that contain more than five ingredients. 4) Eat mostly plants, especially leaves. 5) Treat meat as a flavoring or a special occasion food. 6) Eat all the junk food you want, as long as you cook it yourself. 7) Stop eating, before you are full. 8) Eat when you are hungry, not when you are bored. 9) Spend as much time enjoying the meal, as it took to prepare it. 10) Don't get your fuel from the same place your car does. 11) Do all your eating at a table. 12) Break the rules once in a while. "You need 60 Minerals, 16 Vitamins, 12 Essential Amino Acids and 3 Essential Fatty Acids daily. If you are for example calcium deficient (one of your 60 minerals), it can cause Osteoporosis, PMS, Arthritis, Hypertension, Insomnia, Cramps and Twitches." 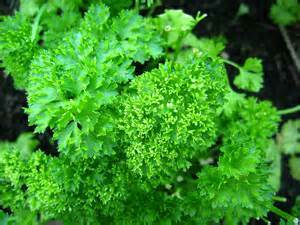 The vitamin C and vitamin A found in Parsley serve to strengthen the body's immune system, though in different ways. 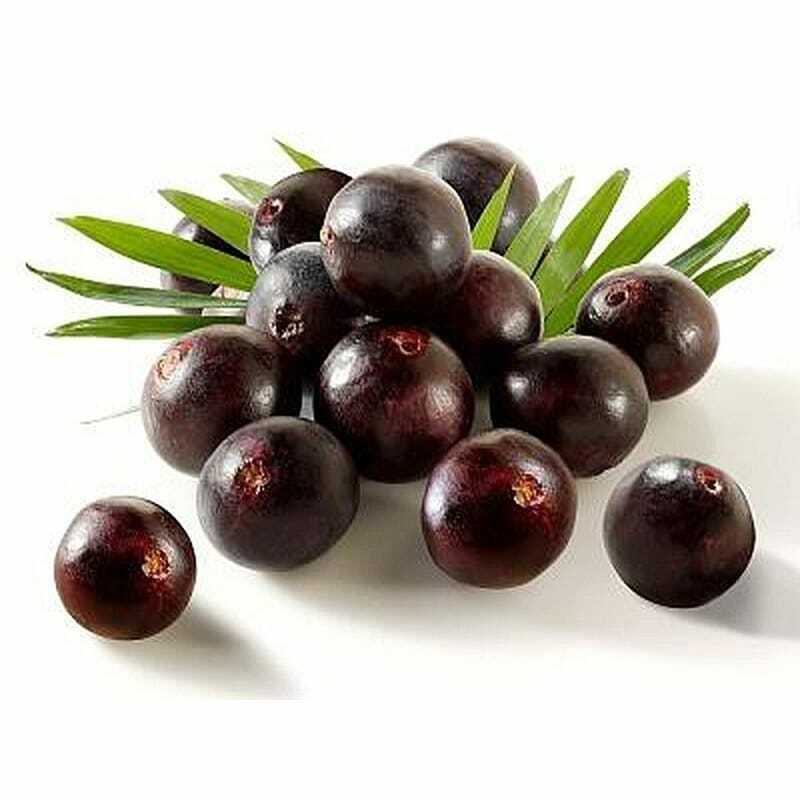 Vitamin C is necessary for collagen, the main structural protein found in connective tissue. This essential nutrient will not only accelerate the body's ability to repair wounds, but also maintain healthy bones and teeth. Vitamin A, on the other hand, fortifies the entry points into the human body, such as mucous membranes, the lining of the eyes, and respiratory, urinary and intestinal tracts. Moreover, lymphocytes, or white blood cells, rely on Vitamin A to fight infection in the body. Honey must not be used at any time internally. It is manufactured from the nectar picked up from the flowers by the bees - good enough in itself, perhaps-then predigested, vomited and stored for their own future use with a preservative added. It is deficient in calcium and has many detrimental effects for the human being. 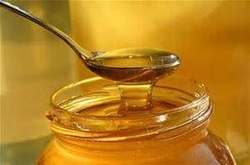 According to one authority, honey is "a magical and mystical word in Healthfoodland. It is one of the most overpromoted, overpriced product being sold to gullible health foodists. The great value attributed to honey is delusive...honey is only a little less empty and more dangerous than sugar." Hyaluronic acid (HA) moisturizes skin from the inside out, smoothing out wrinkles in the process. 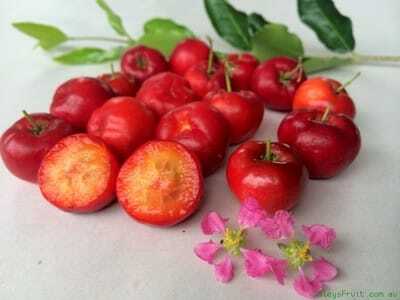 HA acts as an internal cosmetic to hydrate the skin. HA is for people who need to ease the flexing of their joints, especially their knees, by restoring cushioning to their joints. HA is for men and women in their 30s and 40s who are beginning to see the first signs of aging. HA is for seniors who have established joint conditions. Studies show oral hyaluronic acid supplementation provides these benefits to most people after administration for only 2 to 4 months.
" We are the keepers of nature, but we have forgotten." "Human civilization will thrive with cooperation and will die with competition"
Food Additives - how do they affect you? Food and drink additives are a highly significant contribution to the human body. There are many access codes-vibrational, electrical and chemical. They're all vibrational fields in the end, but they take different forms. Everything is an expression of everything else, so a chemical will affect the body vibrationally and the vibrational/electrical field can affect the body's chemical balance. This means that when the body is destabilized chemically it disrupts the electrical systems which affect thought and emotion. "Instead of putting Fluoride and Chlorine in our water, we should have Lithium, Chromium and Vanadium in our water." Cooking food destroys enzymes. This eliminates what is called the pre-digestive stage because this dead food just lays in the stomach for an hour. Then acid enters to neutralize pre-digestion, which didn't take place, so the stomach acid is excess. Now, in the small intestine, the body has to borrow excessively from the pancreas enzymes for the finishing digestive stage, but the food wasn't pre-digested, so it doesn't fully digest. Partially digested food enters the blood stream and the body's immune system treats it as an invader and attacks it. The result is inflammation and subsequent pain among other signs-one being that this flawed process robs energy from the entire body on a daily basis and shortens lives. Undigested components become toxins and migrate into many areas and tissues. Insider doctors and scientists recommend that we add supplemental enzymes to every cooked meal and that enzymes also be taken between meals when they can address past sins and clear out infecting organism such as viruses, scar tissue, and products of inflammation -even multiple sclerosis and cancer. Acerola Berry: "Barbados Cherry" - #1 Vitamin C Fruit, Vitamin A, Antioxident "Trolox", A-derivative of Vitamin E, known to reduce peroxynitrite medicated oxidative stress, use for cholesterol reduction, anti-inflammatory, anti-aging skin maintenance/astrigent, anti-fungal, iron absorbtion, colds & flu's, cardiotonic agent. ﻿Did you know that caffeine was discovered in Germany by a Chemist called Friedrich Ferdinand Runge in 1819? Caffeine is not only in coffee, also in beans, leaves, in fruit and in over 60 plants, where it acts as a natural pesticide that paralyzes certain insects that feed on plants. Have you ever wondered why weak, watery coffee tastes more acidic than a regular-strength cup? Or why percolated coffee is so much less rich tasting than a well-brewed cup (such as from a French coffee press)? The answer lies in how the coffee flavor and caffeine are extracted from the beans when hot water is run through the grounds. Most of the "good" bits from the coffee bean are extracted in the first cup of water passed through the grounds. So when you make a full pot of coffee, the first cup out has the flavor, and most importantly, the good for you stuff that we keep hearing coffee has. But then running 7 more cups of hot water through, you are essentially extracting the less healthy and more bitter, acidic parts of the coffee bean, including the volatile oils and caffeine which can make drinking coffee a rather stomach-destroying experience for many people. "What should I eat?" When I talk with my friends and students about food, they often refer to calories. There is really nothing wrong with that, except, it is not that simple anymore. I grew up in Germany, and my mom never opened up a can, or bought processed food. We never had a microwave and when it was breakfast-, lunch- or dinner time, we all sat down and ate what my mom had cooked with ingredients from our garden. Here in America Life is very different for many people; most have the same opportunities that we have in Germany, but convenience plays a big part in Everyone's Life. When I go shopping, the first question I ask myself is: Is it GMO or not? Genetically Modified Foods has never been tested on Humans over a long period of time, and tests that have been done on animals, were not very positive. So, when I shop, I gravitate towards NON GMO Foods. 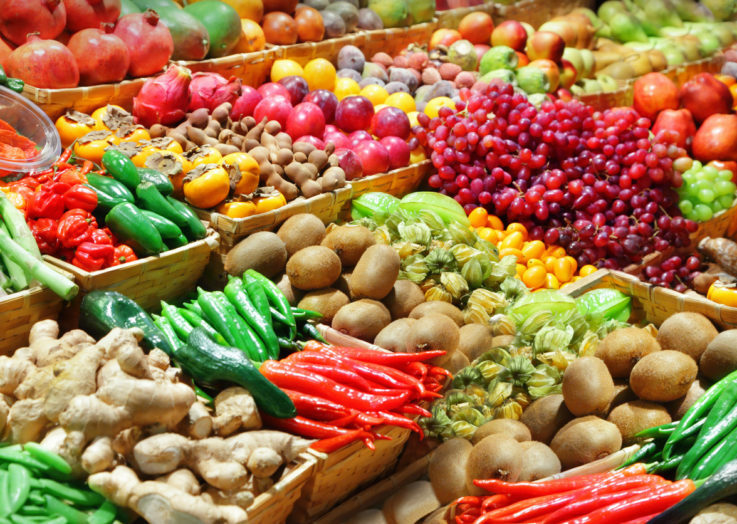 Second, I try to buy food that was minimally processed and when I can, I go to the Farmers Market and buy locally; I like to talk to the store owner or the manager and find out details. I make an effort to cook every day at least two meals for myself. Of course, when you go out with friends or if you enjoy restaurants as much as I do, you never know what you get. I think we just need to be conscious of what we buy and how we consume, and always educate yourself on what is the current "state of facts" when it comes to food. My favorite product at the moment! Great Magnesium supplement - Vegan - Non GMO - restores healthy magnesium levels! ​I can highly recommend it! Wobenzym is a dietary supplement for active people, for dancers and yogis alike! I can highly recommend this product! Asthma: is a respiratory disease that is characterized by sudden onset with closure of bronchial tubes by spasmodic muscles. ATOPIC ASTHMA has eczema as a feature along with the respiratory disease. This is a disease of malabsorption with essential fatty acid deficiencies and deficiencies of manganese and magnesium. Treatment should include betaine HCI, pancreatic enzymes and ox bile at 75-200mg each t.i.d. before meals. Autoimmune urine therapy; essential fatty acids at 5gm t.i.d. and colloidal mineral suspensions that contain magnesium and manganese. Herbs are very useful for treating asthma with some caution when you have allergies to plants - useful plants include; honeysuckle (Lonicera caprifolium), jaborandi (Pilocarpus jaborandi), leaks (Allium porrum), garlic (Allium sativum), evening primrose oil or fluid extract (Oenothera biennia). A variety of standard "inhalers" are available to cope with sudden attacks. "For the physical healing, the tangible healing, there is balance, Light and Energy provided on Earth in the form of Herbs, Foods, Vegetables, Seeds, Roots, Plants and Oils and they are freely available." 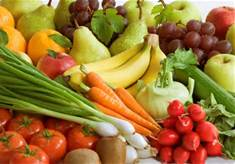 A fruit's or vegetable's color is a good indicator of the different vitamins, minerals, and phytonutrients it contains. Put a rainbow on your plate, and you're going to cover a lot of your nutrient bases. such as...Asparagus, Beet Greens, Broccoli, Brussels Sprouts, Collard Greens, Dandelion Greens, Green Beans, Honeydew Melon, Kale, Kiwi, Mustard Greens, Okra, Parsley, Peas, Peppers, Spinach, Swiss Chard, Romaine, Lettuce, and Zucchini. "Explore all the senses when moving into the tangible healing and look at sight, sound and be aware of the scents and smells." They contain Vitamins A, C, E, K1, B1, B2 and B3 as well as fatty acids and phytosterols. Trace amounts of calcium and iron, plus other minerals, are also found in golden berries. 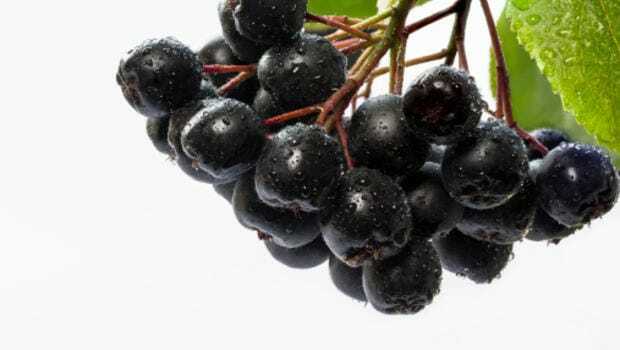 They are high in antioxidants and they qualify as a super food for their anti-inflammatory and other healing qualities. Eat more sulfur-containing foods, such as asparagus, eggs, garlic and onions. Sulfur is needed for the repair and rebuilding of bone, cartilage, and connective tissue. It also aids in the absorption of calcium. Eat fresh pineapple frequently. 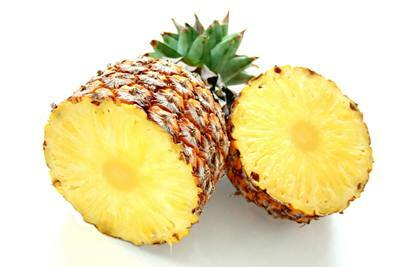 Bromelain, an enzyme found in pineapple, is excellent for reducing inflammation. To be effective, the pineapple must be fresh. Freezing and canning destroys enzymes. "Consciousness Based EDUCATION - Transcendental Meditation WAKES UP THE BRAIN!" All content and images displayed on this website are copyright protected and cannot be downloaded or used without a written consent.